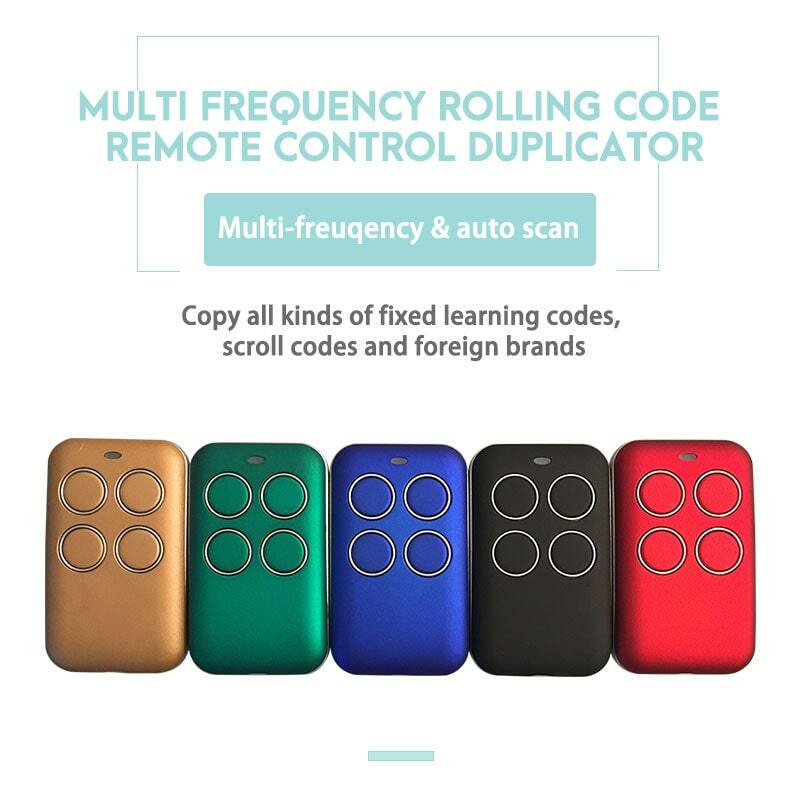 Multi-frequency remote control duplicator YET2130AIO can copy fixed code and rolling code remote controls.And 280Mhz-868Mhz frequency. 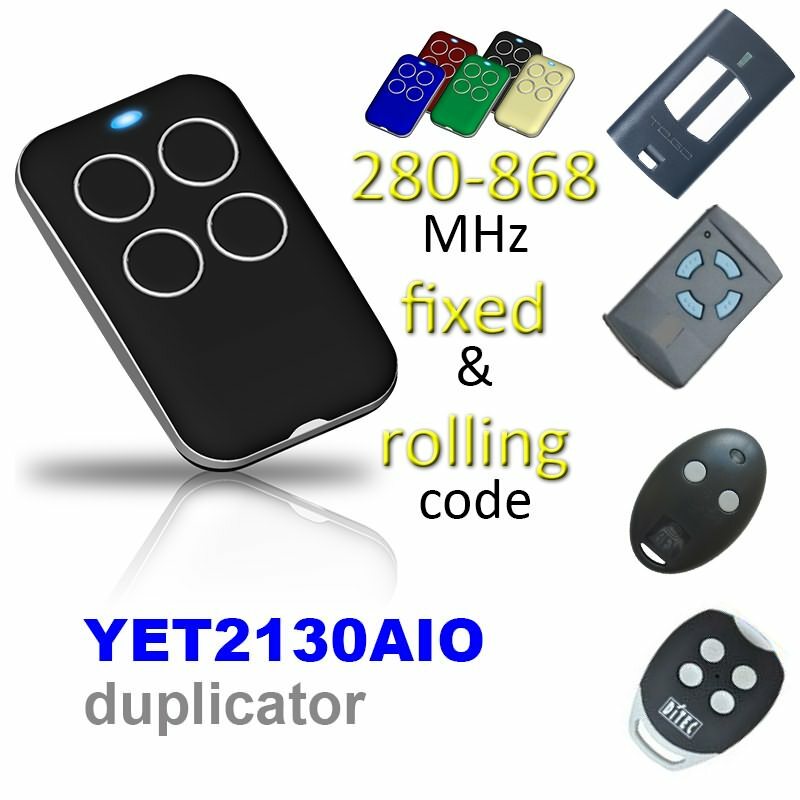 Multi-Frequency Remote Control Duplicator YET2130AIO Copy Fixed/Rolling Code. 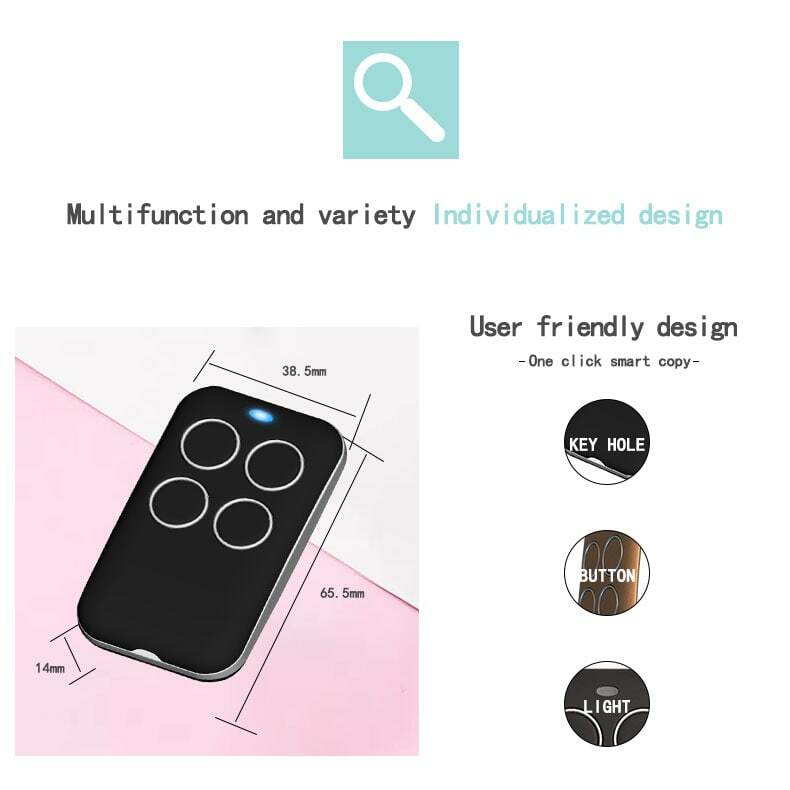 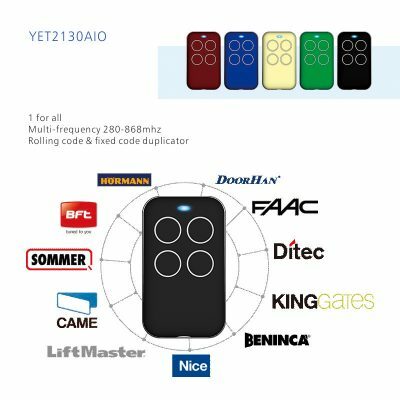 Multi-frequency remote control duplicator YET2130AIO can copy fixed code and rolling code remote controls. 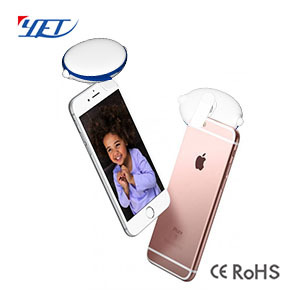 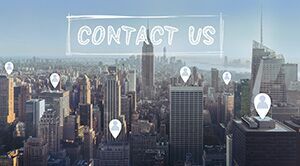 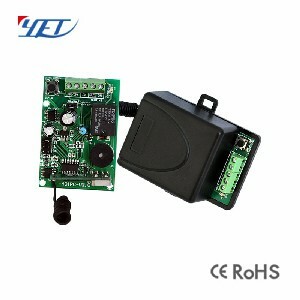 The applicable frequency is between 280Mhz and 868Mhz. 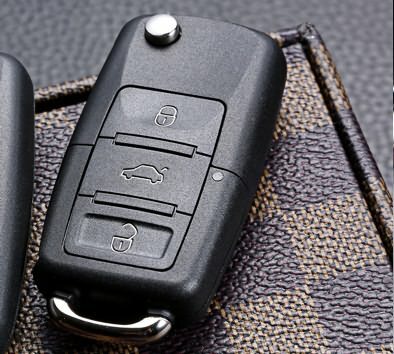 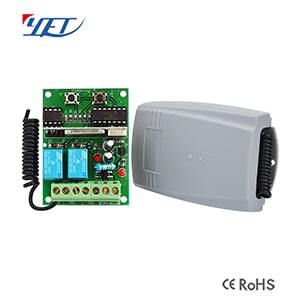 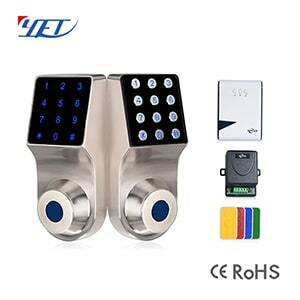 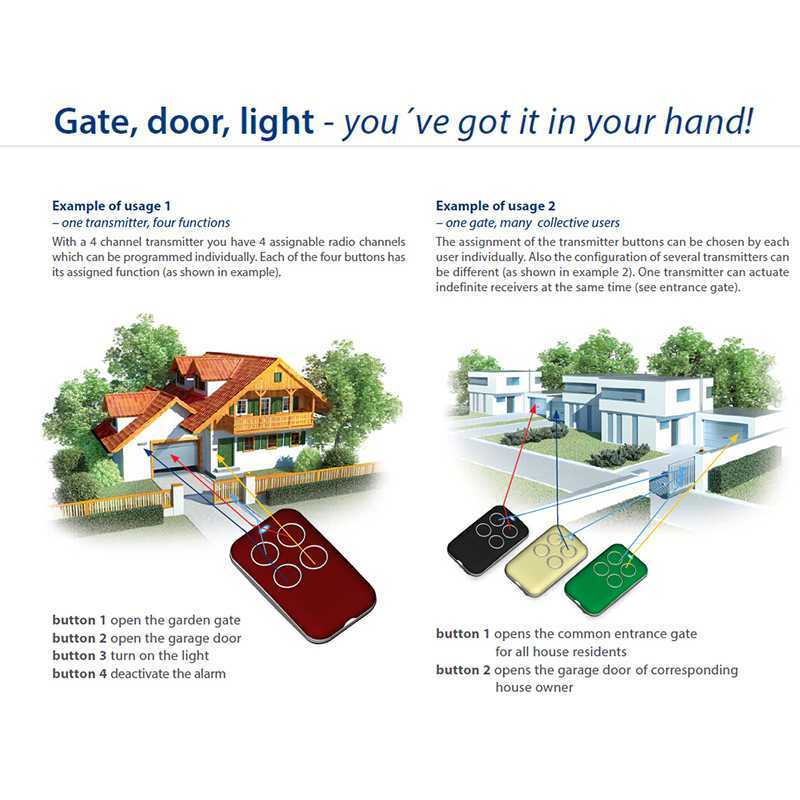 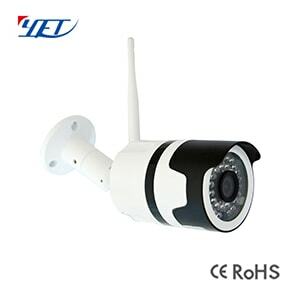 It is very easy and convenient used for home/store burglar alarm, electric cars, motorcycles,automobile ,car alarms, all kind of doors/windows controllers, LED and other industrial control. 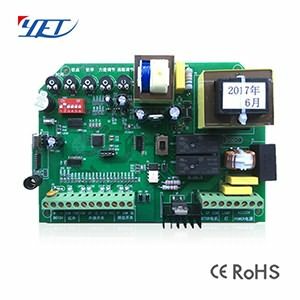 CE approval and RoHS certification. panic buttons, wireless remote controls (or switches), wireless transceiver modules, etc. 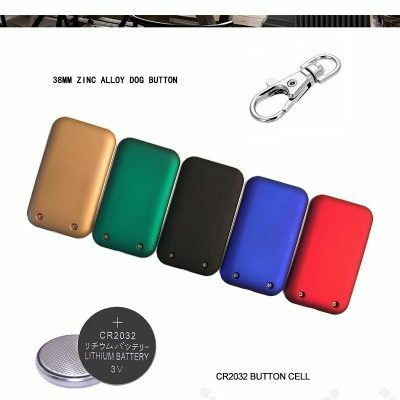 South America, Eastern Europe, Southeast Asia and other world market…..
4. 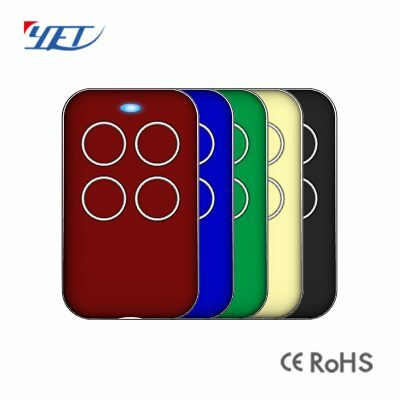 What is the latest remote control of ? 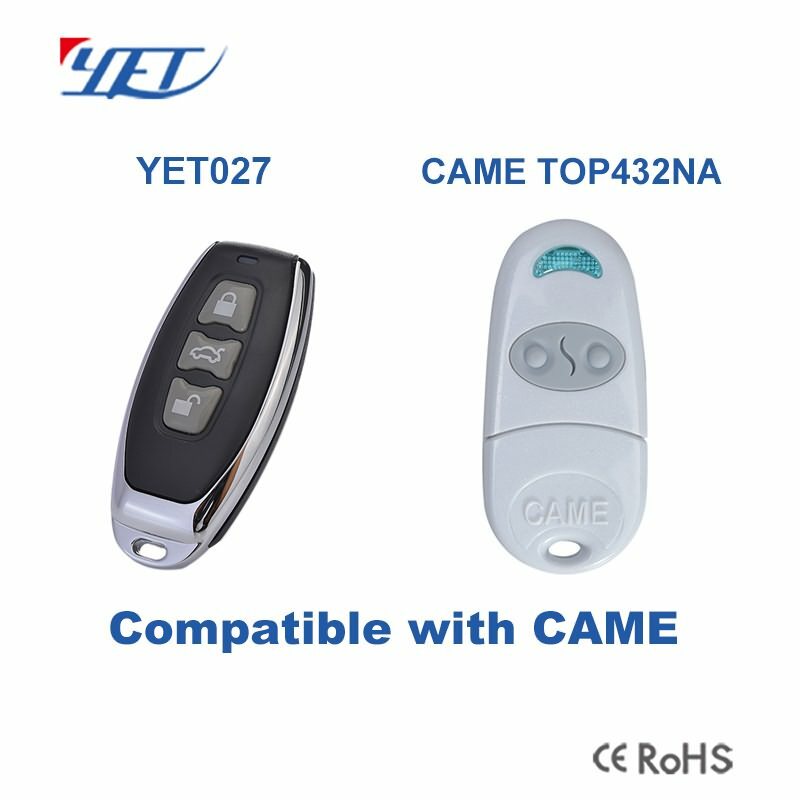 your company? 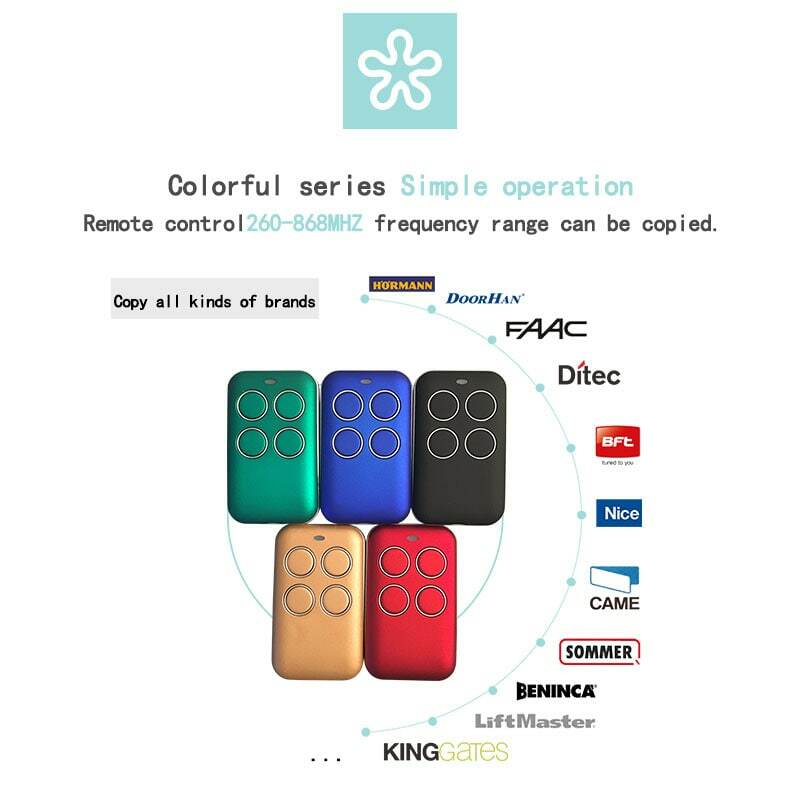 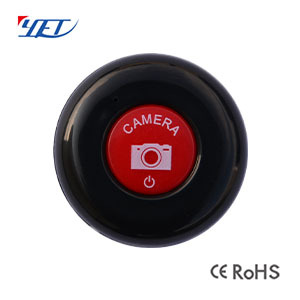 YET2155 waterproof remote control,YET2132 universal wireless remote control. 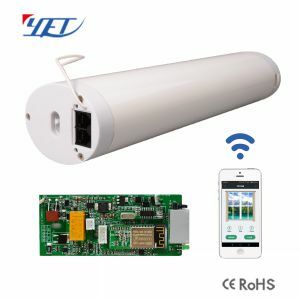 Please let me know the frequency (433.92 is the most common frequency), code (rolling code or fixed code or other). And please also let me know the quantity, our MOQ is 100pcs, but quantity under 500pcs is also available if we have stocks.